Just fifteen days remained in the 2019 Maryland General Assembly Session, but Senators paused on Monday night to recognize the annual Maryland Day holiday and reflect on the founding of State and all that it has become. The body heard a special presentation on Maryland’s history from Maryland Heritage Scholar Dr. Henry Miller along with period appropriate music from the St. Mary’s County Madrigal Singers. On March 25, 1634 some 140 settlers from England descended from two sailing ships (the Ark and the Dove) in present day St. Mary’s County at St. Clement’s Island. Led by Leonard Calvert, these 140 travelers settled and thus began the modern history of Maryland. Recognized as a legal holiday in Maryland since 1916, the Maryland Day holiday is designed to commemorate and celebrate the founding of the state and all that it has become and all that it has to offer. 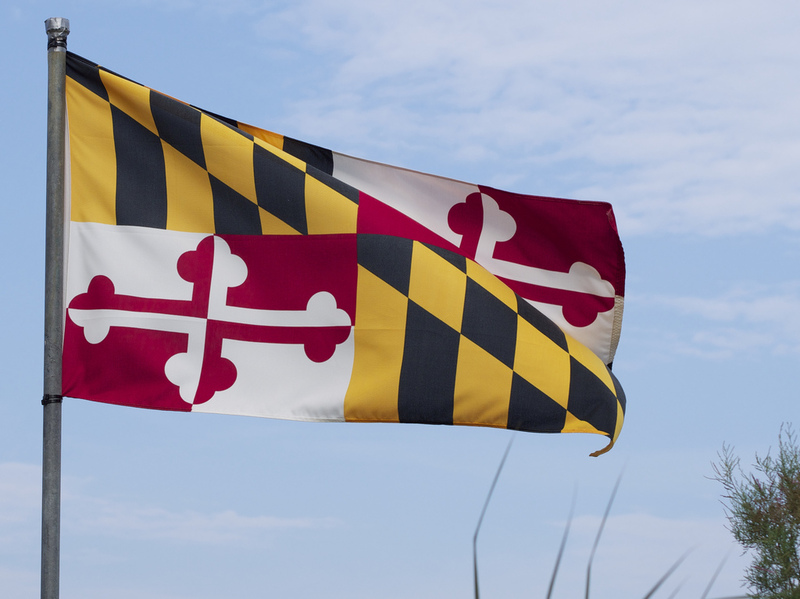 Celebrations and ceremonies in recognition of Maryland Day are planned statewide. You can find more information on Maryland Day celebrations near you by visiting https://www.visitmaryland.org/list/maryland-day.